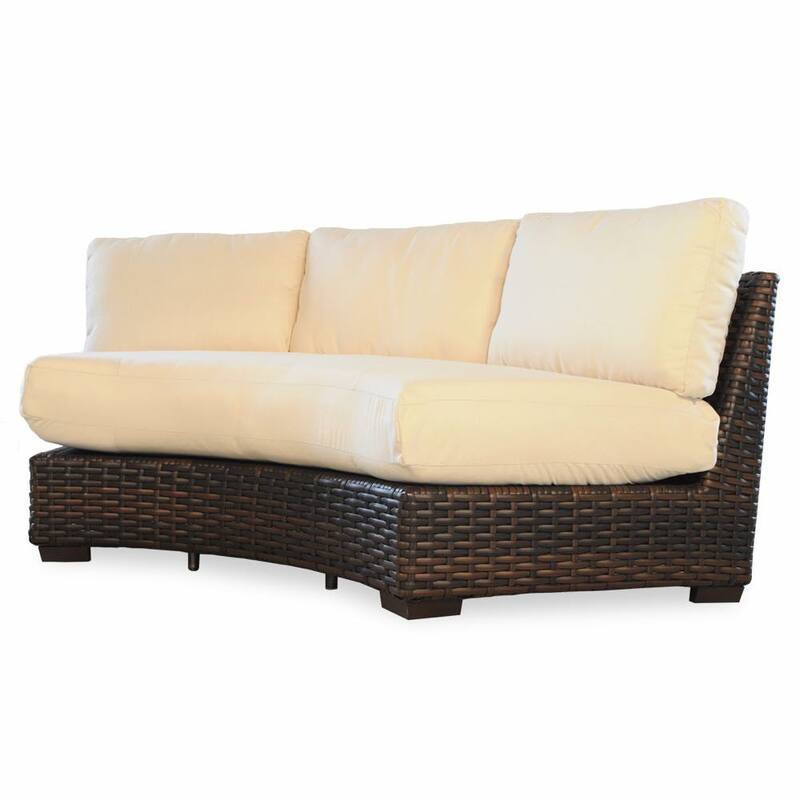 If your feeling modern today, go with this state-of-the-art wicker sectional furniture designed by Lloyd Flanders. 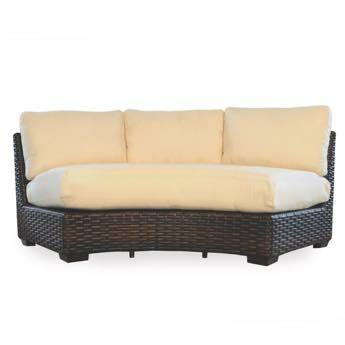 This curved wicker sofa is part of a large assortment of sectional wicker furniture pieces from the Contempo collection. This sofa is curved so to better design a rounded seating area. 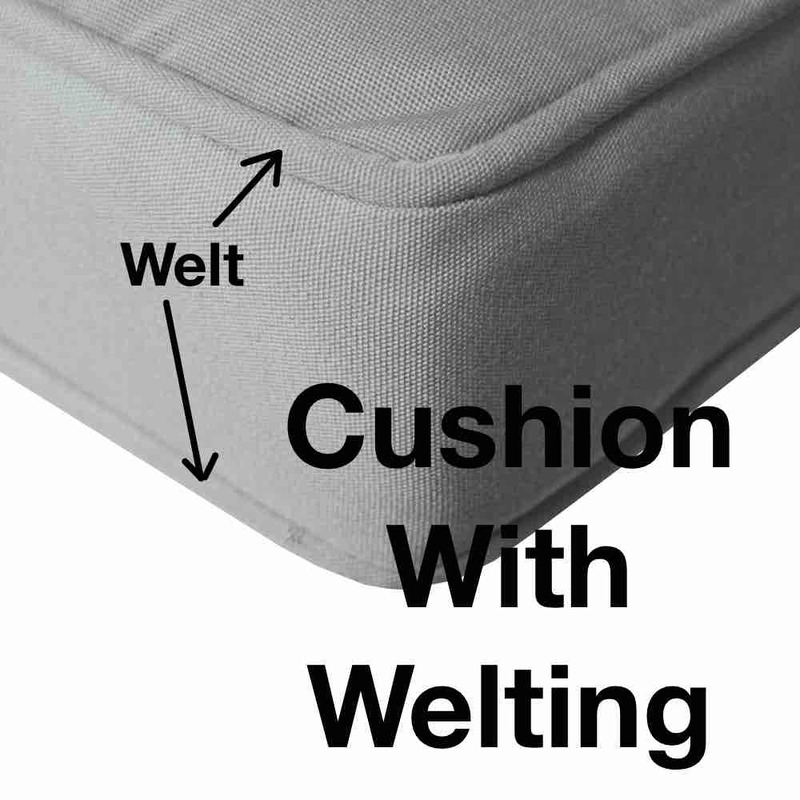 This is particularly good when designing for a fire pit or conversational area with a center cocktail table or large ottoman.